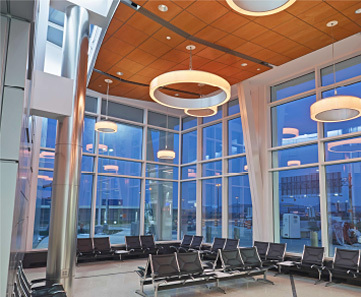 An airport master plan is the comprehensive study of an airport that documents the short-, medium-, and long-term development needed to meet future aviation demand. 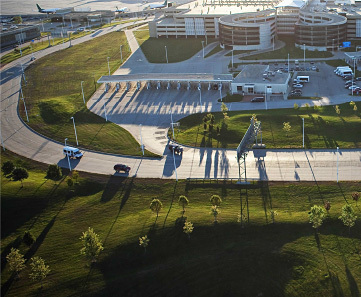 The master plan will provide the framework for future airport development to safely and cost-effectively satisfy aviation demand while considering potential environmental and socioeconomic impacts. This website has been designed to share the study progress and milestones, to answer questions, and to provide an opportunity for input. It will be updated at key points during the planning process. Take a moment to explore this website and consider contributing your feedback over the course of the study. A master plan is a strategic framework to guide future airport development while safely and efficiently accommodating aviation activity over the upcoming 20 years. The preparation of a master plan study is guided by the Federal Aviation Administration (FAA) however, the process and critical milestones may not be familiar. 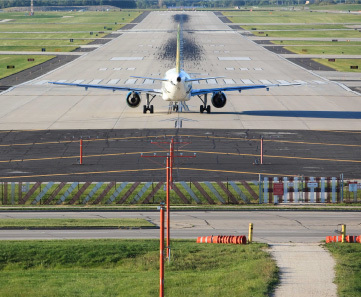 As the largest and busiest airport in the state of Wisconsin, feedback on MKE’s challenges and long-range development is a valued part of the planning process.